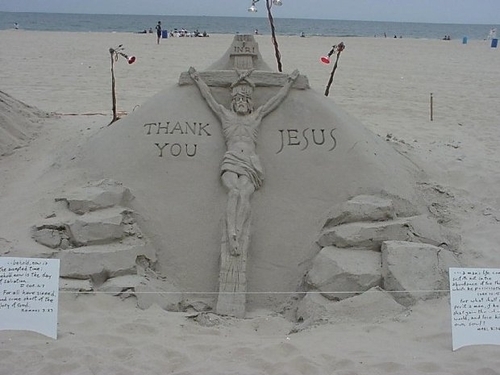 Sand Art. . Wallpaper and background images in the キリスト教 club tagged: jesus sand beach. is this at Ocean City, Maryland?